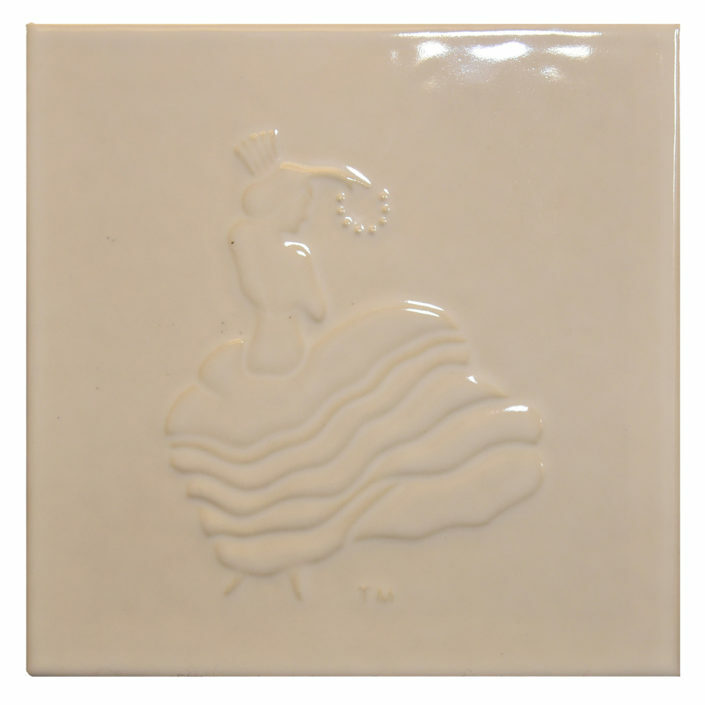 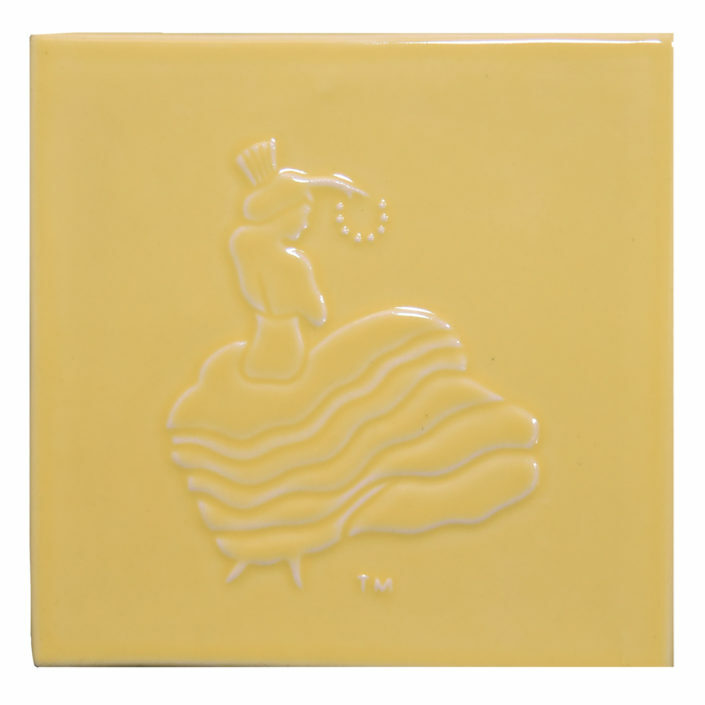 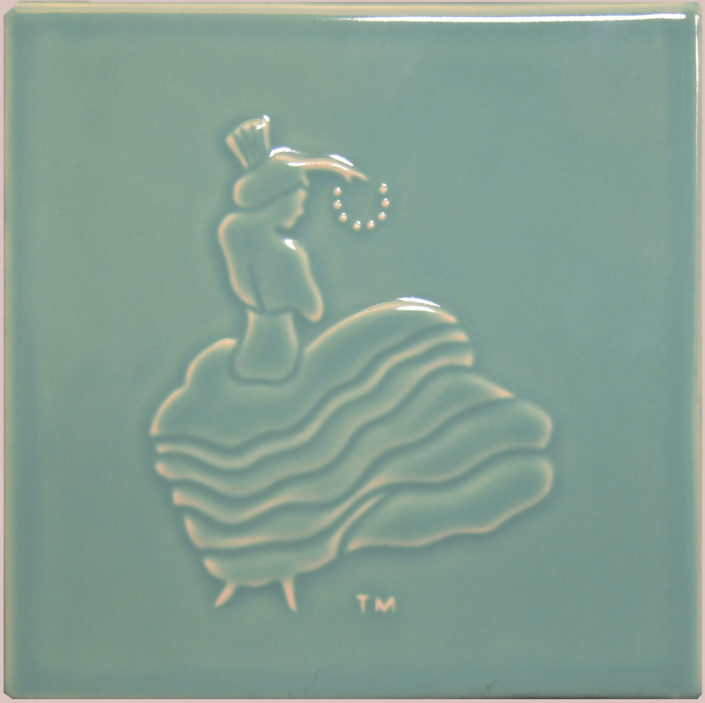 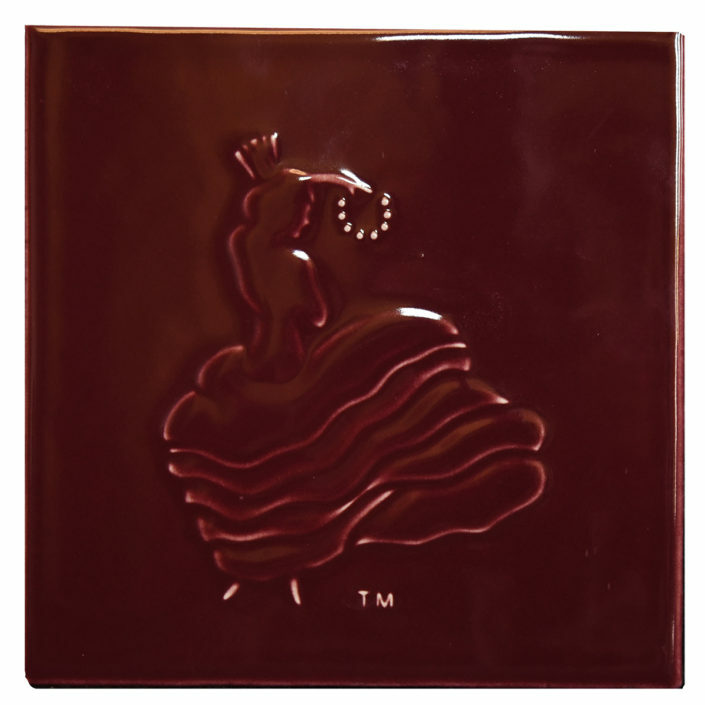 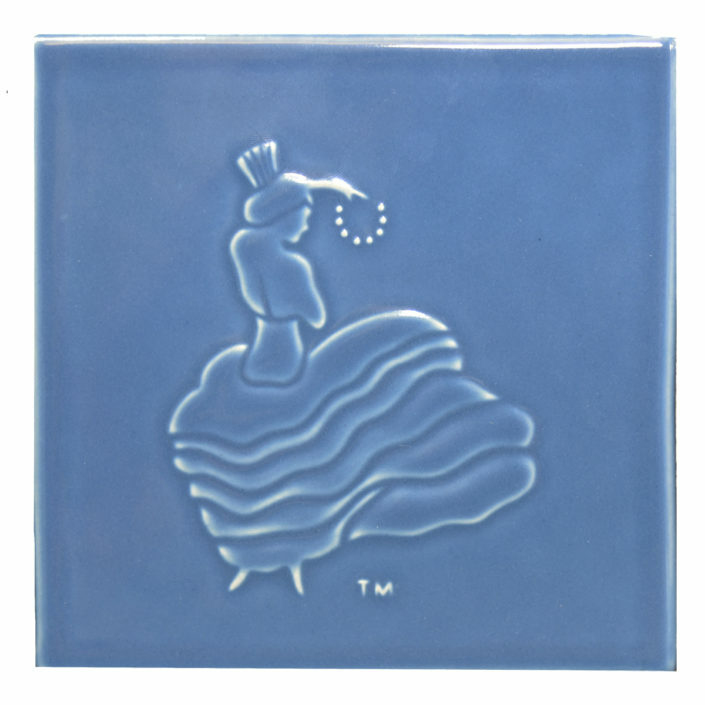 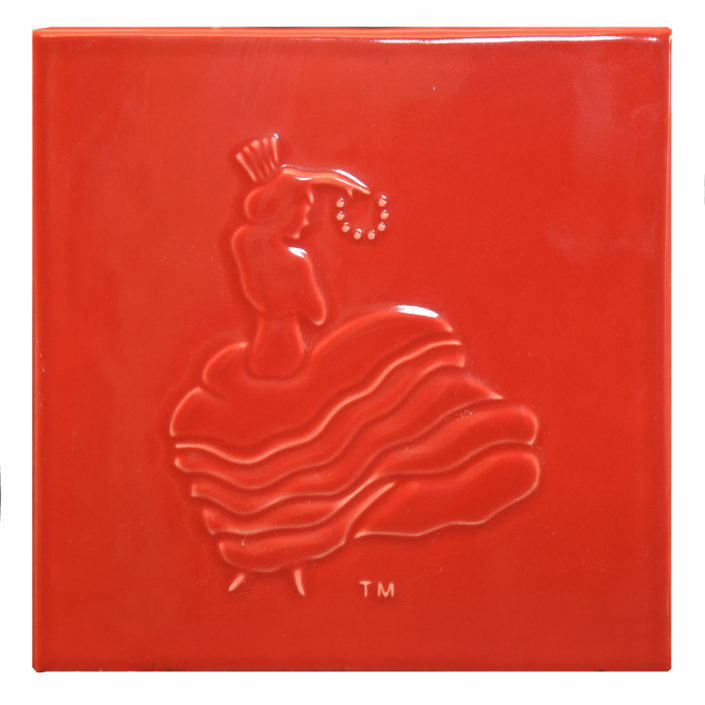 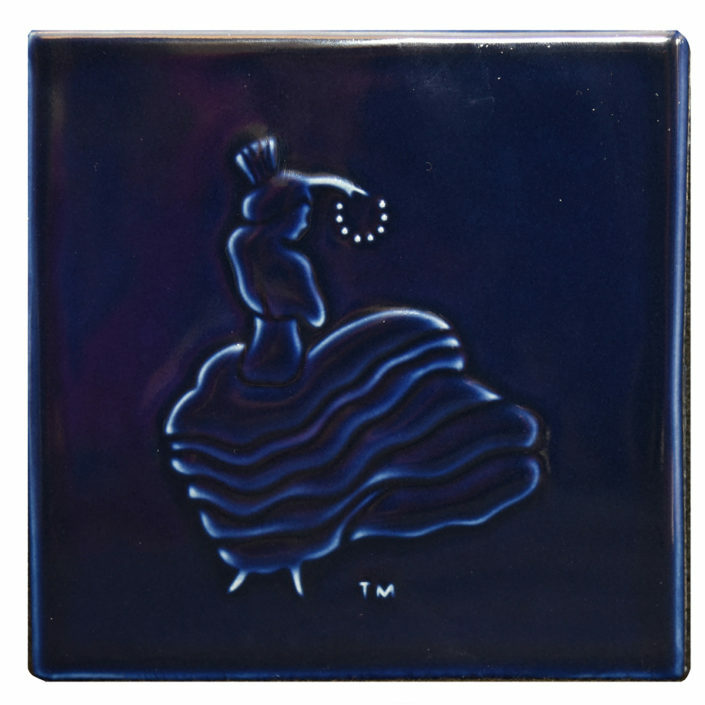 The FIESTA™ 6×6 Dancing Lady tile measures 5-7/8″x5-7/8″ (will layout to 6″x6″ with a 1/8″ grout). 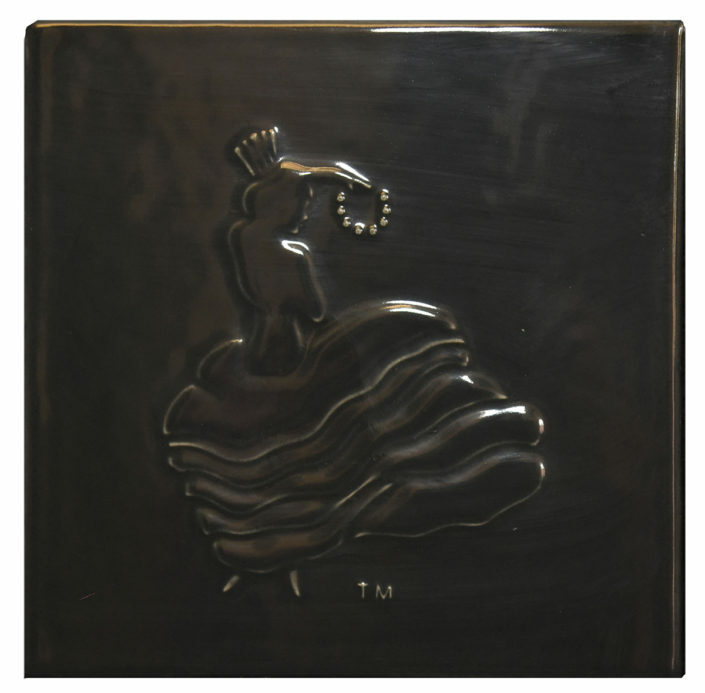 Mulberry is available for pre-order and will be ready to ship June 1, 2018. 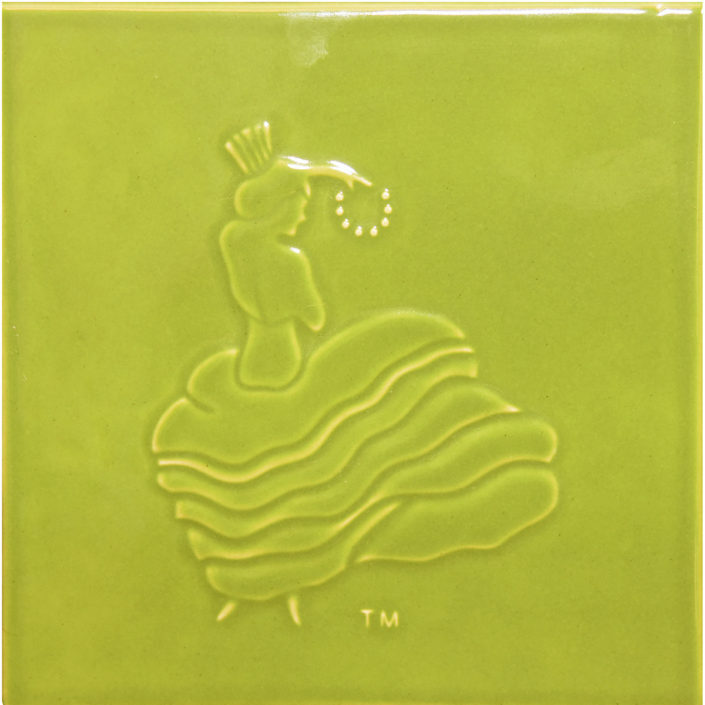 The FIESTA™ 8×8 Dancing Lady tile measures 7-7/8″x 7-7/8″ (will layout to 8″x8″ with a 1/8″ grout).